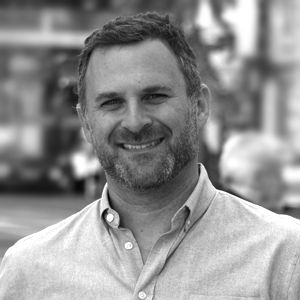 Jordan Lieberman joined Audience Partners in 2010 and has served as its President since 2012. Previously he spent five years as publisher of Campaigns & Elections magazine. Earlier, Lieberman managed campaigns and advocacy programs in the United States and abroad. In 2005, Lieberman was among the first Americans to travel to Ukraine to assist the successful Presidential campaign of Victor Yushchenko. Lieberman has a BA from the University of Pennsylvania and an MPA from Columbia University. He has lectured at Princeton, the University of Pennsylvania, and George Washington University. He has appeared as an analyst for CNN, Fox, and MSNBC, and had a lead role in the movie “Electile Dysfuction” and the BBC documentary “Tea Party America.” He lives near Washington with his wife and their two children.